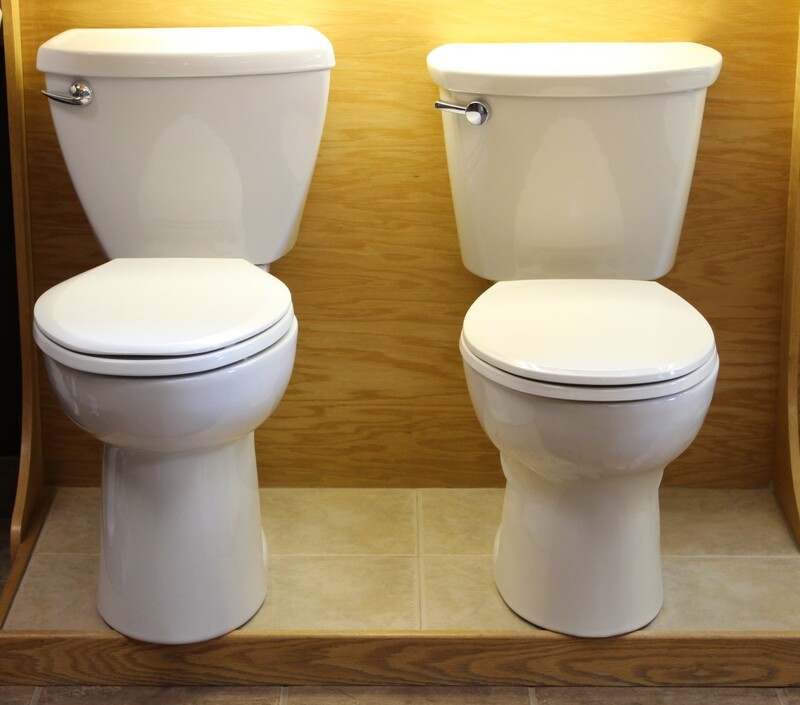 NEW fixtures including toilets, taps, sinks, showers, bath tubs, and more. Let us supply all your needs. Don't let your dripping taps or that running flush continue, call us so we can serve you. NEW ductless splits, heat pumps, furnaces and more. Have you been wanting energy savings? Consider a new source of heat today! We also service many different brands of heating and air conditioning equipment. NEW air exchangers and ductwork. We also service all makes and models of air exchangers. Our team offers daily service calls to residential homes and also works with contractors on residential and commercial construction projects. Whether it is a plugged flush or construction of building, we are here for you! Are you hot in the summer and cold in the winter? You need to look at a mini split heat pump to help regulate your temperature. Bonus that it also reduces your electricity costs! We provide free quotes, service work or maybe you need to schedule an appointment to select fixtures for your home under construction!